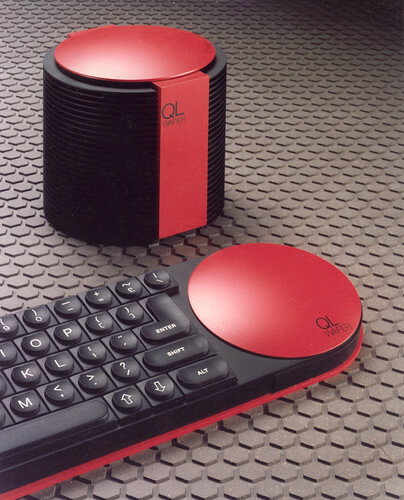 This is the QL On a Stick CD-ROM for the Sinclair QL Home Computer provided on CD. 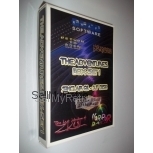 This is a collection of four Sinclair QL emulators ready for use under Windows - simply copy the CD contents onto a USB memory stick and the emulators will then run from the memory stick, making a truly portable QL. NOTE Thanks to Paul Holmgren and Frank Davis for providing their permission for this to be supplied to the USA.